We at Daily Dance want to bring a unique and new experience to you! In our desire to create the best service, we search for locations to use that are close to you, leaving less time in the car and more on the dance floor! 1) To cover a small amount in each of the genres on your program. 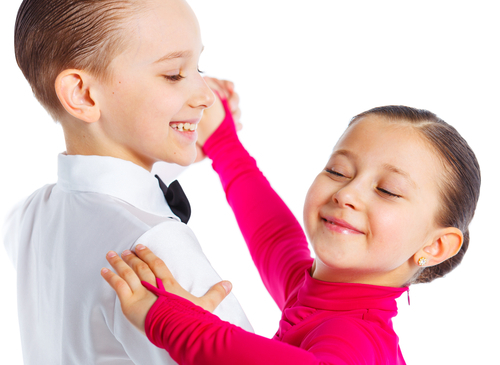 For instance, If you have Ballroom, Latin and Swing to prepare for an event. 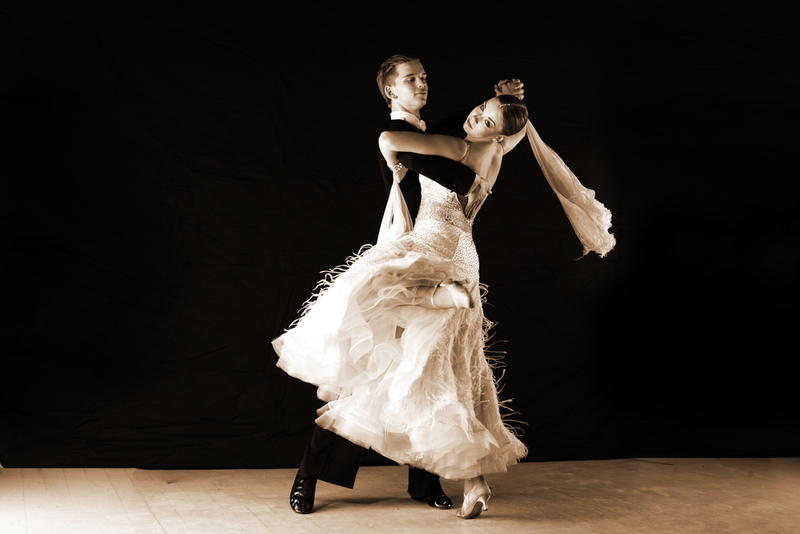 We would cover styles including Waltz, Rumba, and East Coast Swing! 2) To focus primarily on only 1 or 2 dances. This is for harder material or boosting progress. 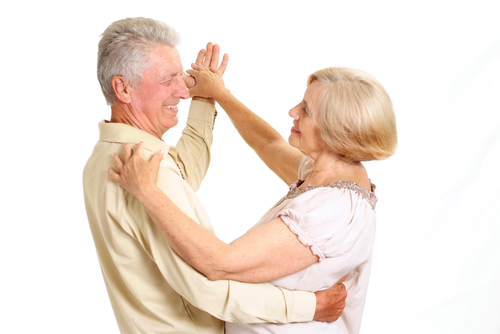 A program can work on as many dances as you are comfortable doing. Your instructor will make suggestions based on what you tell them, be sure to listen!